In our modern and civilized world, so many of us live in abundance. An abundance of FOOD, specifically. Think about it – Never before in the (recorded) history of the world has there been more plentiful access to food! It’s everywhere, all the time! Fast food, convenience food, snack food, food trucks, gas station food, food at sporting events & entertainment venues, food in vending machines… we’re surrounded. At first glance, it certainly seems like a blessing. But there’s a HUGE problem with all this abundance. 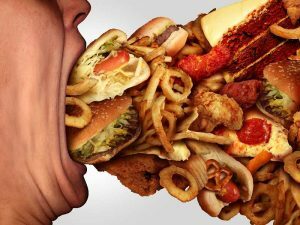 Our bodies simply aren’t designed to eat non-stop the way most North Americans eat… not to mention WHAT we eat! We start our days with “the most important meal of the day”, whether we’re really hungry or not… and long before it’s even digested and utilized by our bodies, we’re on to our mid-morning snack, then lunch, then another snack, then dinner, then possibly dessert or a late night snack… holy smokes! And then first thing the next morning (before last night’s dinner is fully processed, by the way!) we do it all over again! The problem is, the human body can’t process nutrients that way and it overloads our entire system directly contributing to a host of health problems including obesity, autoimmune disorders, metabolic syndrome, chronic inflammation and more. There’s a shockingly simple way to start allowing your own body to process nutrients for health and longevity and heal itself in the process. 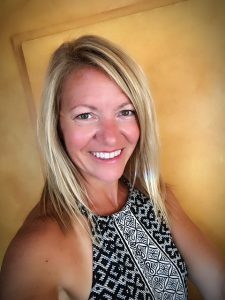 Take a look at this super-short video that talks about one of the most important things you can be doing NOW to jump start the process. It’s eye-opening to consider how simple the solution is! Be sure to sign in to watch the rest of the documentary series for a cutting-edge, SOLUTION-based look at Cancer, Alzheimer’s, Diabetes, Keto, and Fasting. Watch the free video HERE! 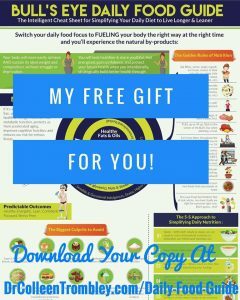 Grab your FREE Bull’s Eye Daily Food Guide right HERE!! Keto Questions? The Expert Panel Starts This Week!